With its operations based in Montreal, Kaya Technologies guides entrepreneurs and investors for profitable production and marketing of medical marijuana. 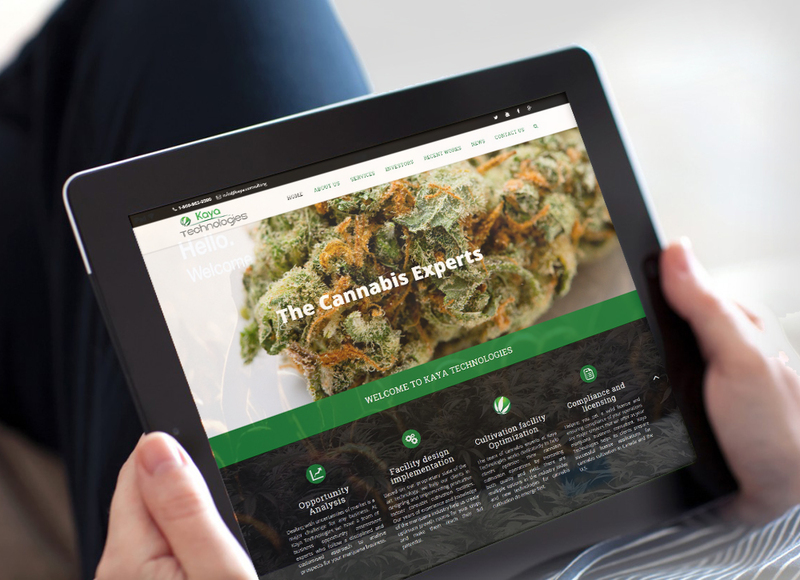 The brand needed to strengthen its online collateral to improve reach and explain the ideas behind valuable cannabis more clearly. We had to make this possible. Credence used WordPress for development of the website. A custom section for clients was built in PHP. Offering our blue-pencil services, we restructured the content for the website and supplemented it with new facts to make it more credible. The work did not stop here. We gave Kaya Consulting its own Android Mobile App to enable frequent client interactions on small screen. 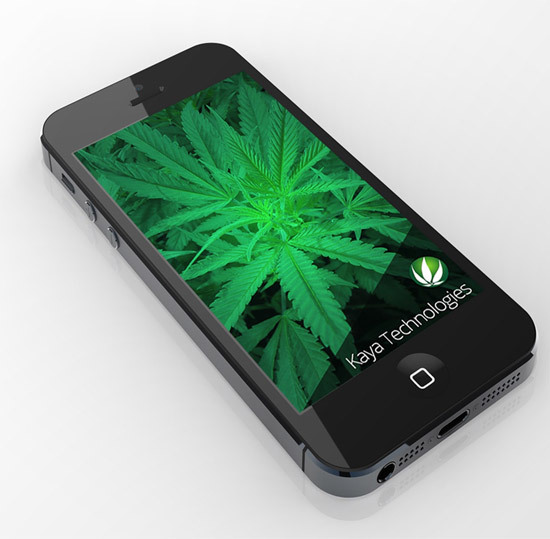 Kaya Technologies is a medical marijuana advisory firm serving businesses, investors and medical organizations across North America. Through its online content, the company also wanted to publicize information that can help patients understand the medical value of cannabis.